Writing for Harlequin has been an honor and a constant challenge for me. Within the romance genre, I’ve been able to write family dramas, romantic comedies, adventure, suspense … even stories about ghosts and psychics … along with the archetypal cowboys, private investigators, cops and docs. And all have had a happy ending, which makes me happy, too. I still have many projects in the works for Harlequin, including an August, 2012, release, HIS BEST FRIEND’S WIFE. More than a year ago, another type of story began to “haunt” me. Sometimes when I looked in a mirror, I wondered what it would like to see a strange face looking back at me from there, or hear a stranger’s voice whispering from a corner of the room, or find myself with memories that aren’t my own. 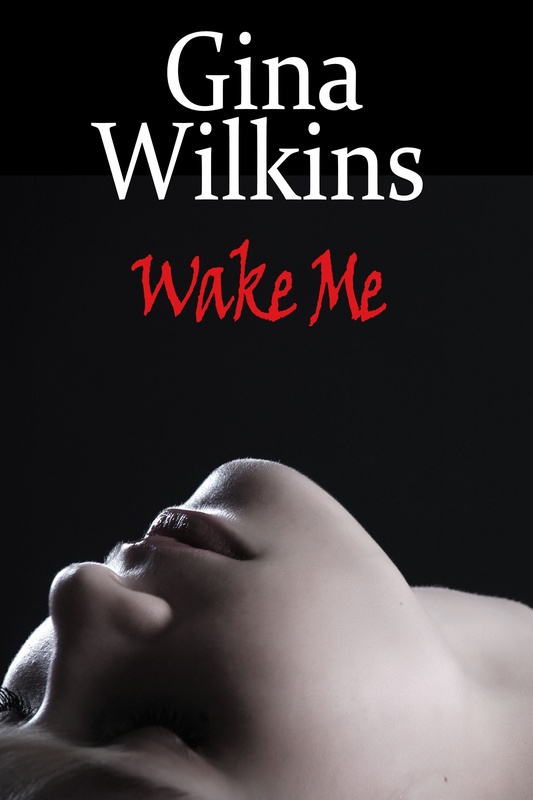 That’s what happens to Amanda Holloway in my upcoming Kindle-only release, WAKE ME. Stripped of her own memories, and tormented by flashes of someone else’s life — and death — Amanda wonders if she’s going crazy or being driven by an outside force. Her cynical cop ex-boyfriend wants to know how she knows so many details of his on-going murder investigation, and a handsome musician with possible ties to that investigation wants to get to know her better. All Amanda wants is to reclaim her life and her own memories before someone silences both her and the voices in her head – forever. WAKE ME was a different kind of story for me to tell, but I loved the challenge as the mystery unfolded in my mind and on my screen. Though it doesn’t quite fit into the romance genre I still love, I stayed true to my storytelling style and voice. I think my regular readers will recognize themes that have always been important to me — the importance of family, the immeasurable value of love, and the universal search for a safe place to call home. I’ll let you know as soon as the book is available for purchase from the Kindle store (release price will be $3.99). It should be out within the next few weeks. If you don’t have a Kindle device, you can download the Kindle reader for free on your computer, iPad, iPod or smartphone! Oh Gina, this book looks and sounds amazing! I can’t wait to read it.